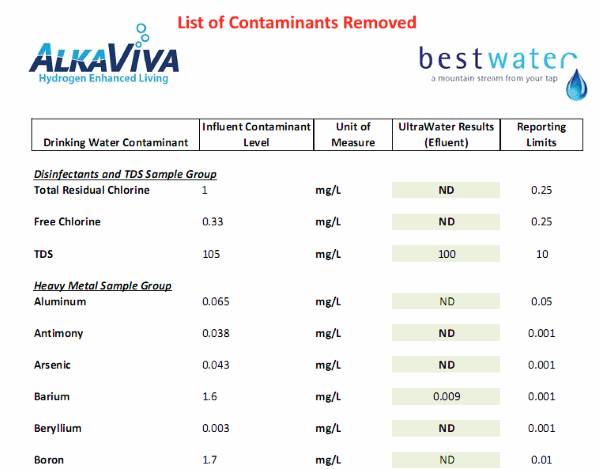 The UltraWater filter has raised the bar in the water filtration industry with 99.9% reduction of an exhaustive list of the toughest to remove contaminants. Either of these filters can be purchased on their own. Please call us on 1-877-770-5247 if you would like to buy either an Athena UltraWater filter or Athena Fluoride-Arsenic shield individually.